Jaelin Heavisides started her training in dance at her home studio of Springfield Dance in Springfield, Illinois. Upon entering high school she became a company member of the Springfield Ballet Company where she had opportunities to perform in The Nutcracker, Rockballet and several story book ballets. 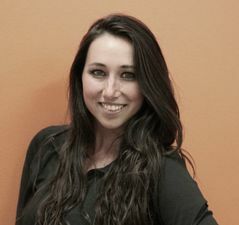 Also with her time in the Springfield Ballet Company, Jaelin was involved with the Springfield Ballet Company's outreach partnership with the local Boys and Girls Club where she volunteered her time as a dance instructor. Jaelin also worked as an instructor at Springfield Dance all through out high school as well as when she is home in the summers. Jaelin spent her summers at summer intensives including, Nashville Ballet and Indiana University. After graduating High School she attended The Ailey School in New York City (the official school of Alvin Ailey American Dance Theater) and completed their one year independent study program. 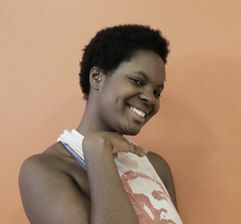 Upon completion of the program, Jaelin transferred to the University of Illinois to study as a dance major and is currently still in the program working to complete her BFA in dance. Jaelin most recently attended the Mark Morris Dance Group Intensive in Brooklyn, New York, where she is now a Mark Morris Dance Group shadow, a partnership with the University of Illinois department of dance. She achieves her philosophy by working with breath, using repetition, and acknowledging the shared energies in a space. Jade O'Connor has been dancing for 14 years. She began this training with Ms. Luciana and the Christine Rich Dance Studio. 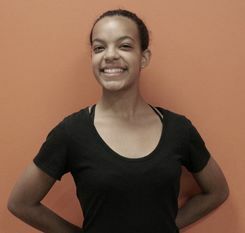 Jade has training in ballet,jazz, acrobatics as well as 8 years of tap. Through this she also developed a love for choreographing. A piece she choreographed was featured in the Dance Chicago Festival twice in 2016. Jade has won 3 gold medals in competitions with Act – SO and recently won the bronze medal in Ballet and Dance at the 2017 Afro-Academic Cultural Technological Sci. Olympics.